From May until August 2016, horsum was asked to help Riwal visualizing and harmonizing their future business processes. Over the years, Riwal (www.riwal.com) has grown into a leading specialist in the area of working safely and efficiently at heights in 17 different countries with more than 1400 employees. 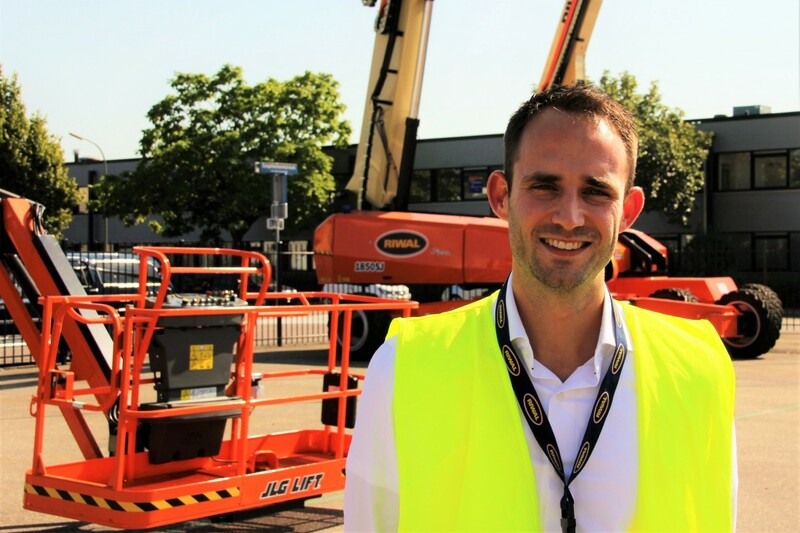 Riwal specializes in aerial work platforms such as boom lifts, scissor lifts, … Riwal’s international rental fleet consists of 13,000 aerial work platforms, telehandlers and forklift trucks, ensuring that they are always able to supply a rental lift to suit customers’ needs. We asked Aran van der Bie, Group Controller at Riwal, about the project’s goals and outcomes and how he experienced working with horsum. What added value did this project bring to your company? Why did Riwal decide to “award” horsum this assignment? What were the desired outcomes and how did horsum deliver these? Alignment of these processes amongst the various departments and countries resulting in widely accepted TO BE processes. By talking to 135 colleagues and analyzing data, horsum designed the flowcharts in strong cooperation with the "business". A validation period gave my colleagues the opportunity to give feedback and discuss the business processes among each other and with horsum. This resulted in further fine-tuning of the business process flowcharts. Riwal has now a uniform language to talk about our business processes. This allows us to immediately focus on improvements during business process discussions. What is – according to you - horsum’s differentiator to other consultancy firms? What was the biggest risk in this project, according to you - and how did horsum handle this risk? How did this project fit into the strategy execution of your company? How did you experience your cooperation with horsum? Why would you recommend horsum to other companies?